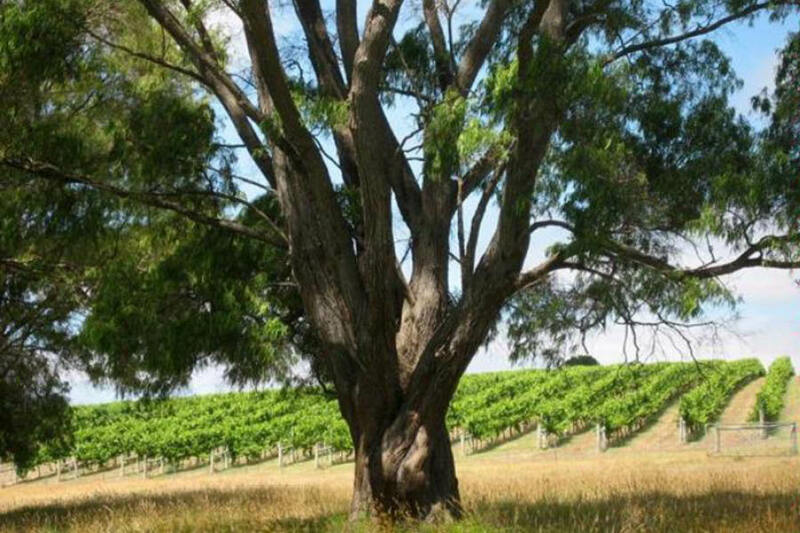 Categories: Australia, Australia & New Zealand Wines, Great Southern, Western Australia. Tags: Australia, Domestic, Great Southern, Red Wine, Western Australia, White Wine. 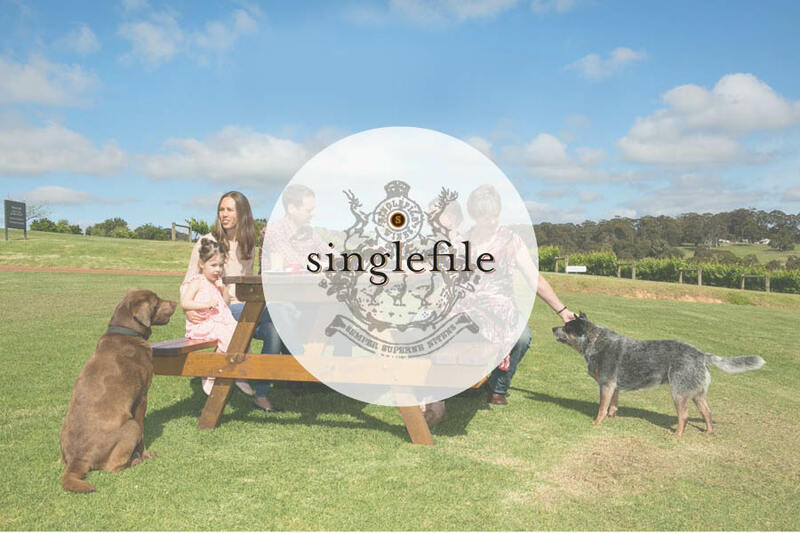 Singlefile are a boutique, family run winery dedicated to making single vineyard wines from select sites in the Great Southern of Western Australia. Their name pays homage to the geese who waddle in single file around the estate and the Latin on our crest translates to the pursuit of excellence – a principle they try and live by every day. In 1986 geologists Phil and Viv Snowden moved from South Africa to Perth, where they developed their their successful multinational mining and resource services company, Snowden Resources. Following the sale of the company in 2004, they decided to turn their attention to their long-held desire to make and enjoy fine wine. 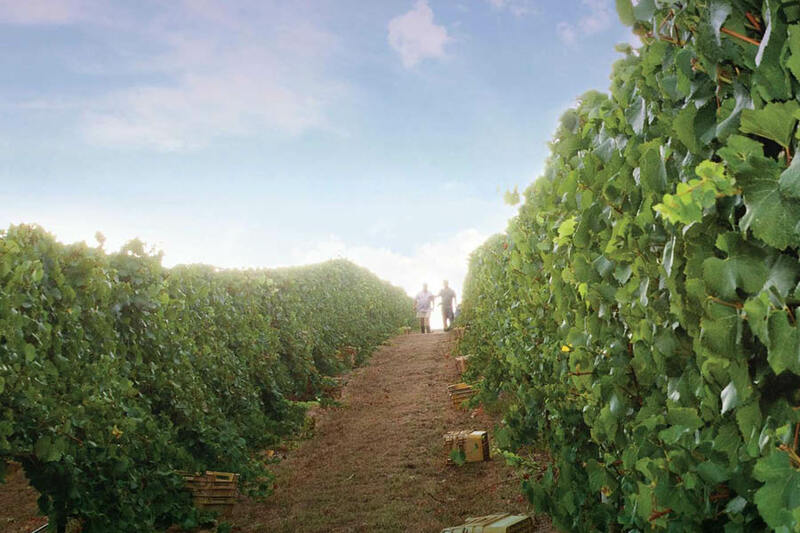 Their research of the principal wine regions of Australia confirmed their desire to settle where cool-climate wines of outstanding quality could be produced. In 07 they bought an established vineyard (planted in 89) in the beautiful Denmark subregion. 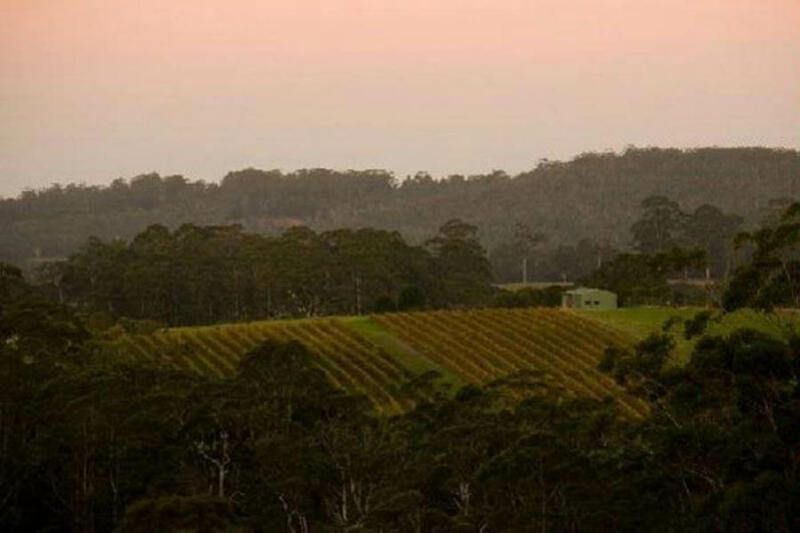 They pulled out the old shiraz and merlot vines, kept and planted more chardonnay, and retained Larry Cherubino to set up partnerships with established vineyards in Frankland River, Porongurup, Denmark, Pemberton and Margaret River to make the rest of the wines in the distinguished Singlefile portfolio. 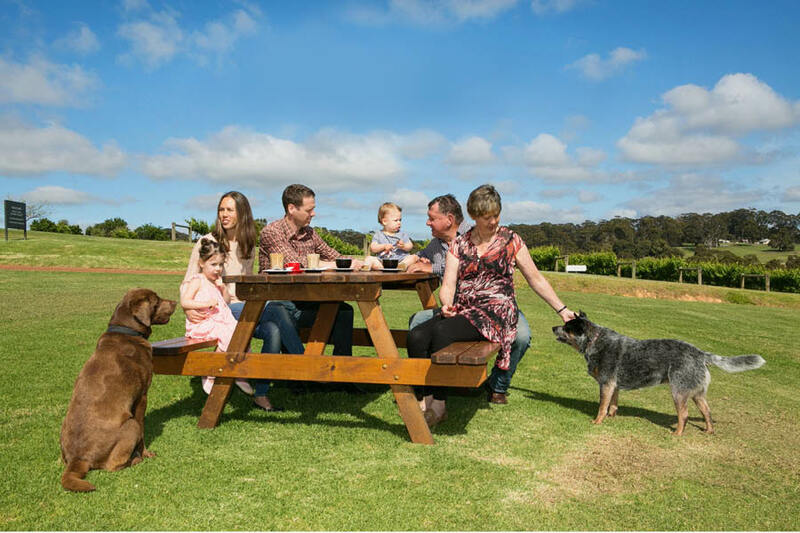 The cellar door, tasting room and restaurant are strongly recommended. The consistency of the quality of the Singlefile wines is outstanding, as is their value for money.